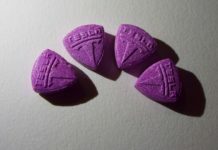 Doctor claims "MDMA is not dangerous"! 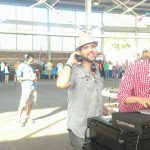 Home Most Popular Doctor claims “MDMA is not dangerous”! Barring the access of a time machine, not one person on this planet knows what direction MDMA is going to take. 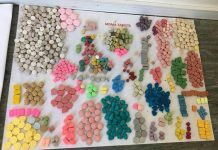 A constant, fiery debate is underway around Victoria, New South Wales, and around all corners of the globe regarding the drug often referred to as ecstasy. An Australian doctor, General Practitioner David Charles Thomas, has chimed in on the subject saying that it “really is not very dangerous”, but he dropped some advice with the statement to coincide with it that basically stated that it is not for everybody and that it should be used on an individual basis. In New South Wales, five different individuals perished after taking alleged MDMA at music festivals between September 2018, and January 2019, which has caused a public uproar to allow chemical testing without legal repercussion. The government has a firm stance against drugs and allowing people to test their chemicals legally. They believe that it is “crazy” for the governing body to endorse drug use in any way. The podcast was broadcast last week following the statement from the former federal senator, David Leyonhjelm, whom is in the current running for New South Wales upper house as a Liberal Democrat, called the governments opposition “stupid”, and stated that “people are going to take pills anyway and testing would make activity safer.” Other NSW officials are not entirely opposed to the idea of allowing pill testing, but the future is cloudy regarding MDMA. In Victoria, the government remains completely closed off to the idea. 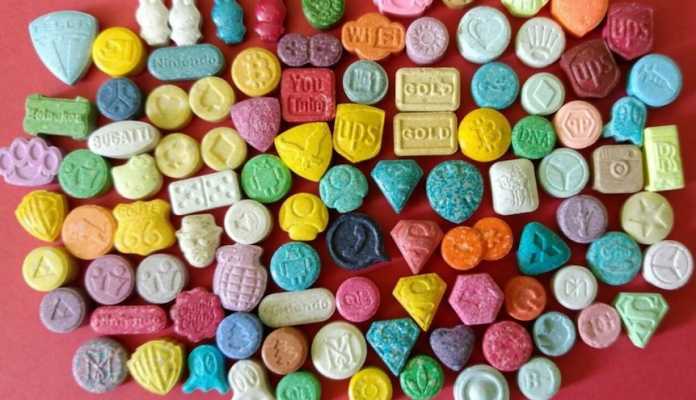 The thing about ecstasy is that world researchers are doing studies and clinical trials with it, and the results are unarguably profound. The chemical is healing human beings with emotional and psychological disorders which include trauma from war. The world can be a very scary place, and many people experience things that cause them trauma, for it comes in many forms. People that have children ripped from their lives by court systems and family issues, face trauma. People that get raped, shot, maimed, beaten, incarcerated, attacked, abducted, all face trauma. While the person that it happens to is certainly going to experience trauma from the aftermath, if they even make it out alive, but their friends and families that care for them also experience some trauma from the experiences as well. While it has many levels, it all effects humans in an extraordinarily negative way. Trauma is much like the flu, it is very contagious in a way. Yes, the person that has the flu is sick and feels terrible, but it without a doubt is going to spread to the people around them and beyond, and then they are going to be sick as well. The world is full of beauty and wonder, but that fact is not true for all people. Some people face some horrendous things in life, and then after the incident(s) is over, they are left to deal with the aftermath. If people can have access to medicine that is proving to heal the many forms of trauma that are crippling the world, then why not treat it as medicine and allow people to take it safely? As GP Thomas stated, when it is taken in its pure form, it is not very dangerous. The issue is that nowadays people do not know where to begin looking for it, and when they find it is often an imposter chemical(s). 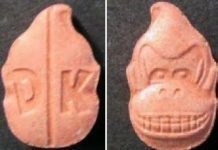 People take what they think is MDMA, and whatever it is that they actually took makes them sick or die. Overseas in the United States of America, the US Food and Drug Administration is currently in the third phase of clinical trials as prescribed medicine. It is not something to be taken lightly. The third phase is a big deal because that means that extensive testing has already been done and typically when drugs hit that phase of the game, they pass through and become prescribed medicine. What it means is that it is substantially significant medicine that is having a tremendously positive impact on humanity. While natural plant medicine and chemicals are two completely different things, the basic premise is the same. Cannabis, which was once thought to be so bad for people is now legal in a large majority of the planet, it is not for everybody, just like MDMA, but it is tremendously helping those that need it, and use it medicinally. The same thing could be for ecstasy, people that need the medicine take it to the street to find it and often wind up dead. If it were able to be consumed safely, then the casualty rate would nearly diminish. The world is waking up, but time travelers alone know the outcome of what the future holds for MDMA.